Distillery: The nose is full bodied with the classic aromas of fresh green apples, ground spices and honey. 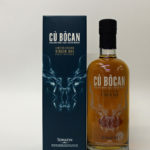 The American oak ex-broubon barrels used in maturation impart notes of oaky vanilla, leather and oranges with a hint of fragrant cut flowers and smoke. 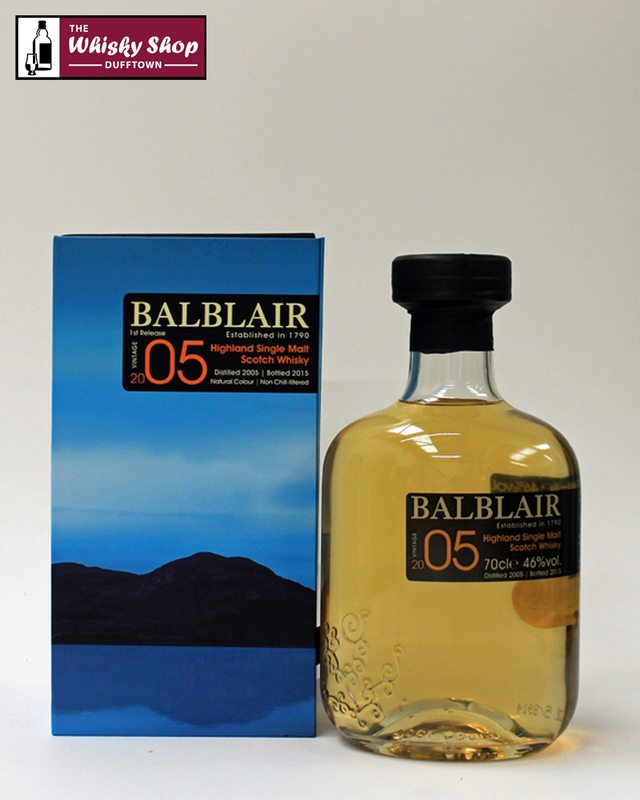 Distillery: Balblairs signature style of citrus orchard is followed by intense sweetness of toffee and vanilla. Distillery: A deliciously spicy, long finish. A ray of sunshine in a bottle.